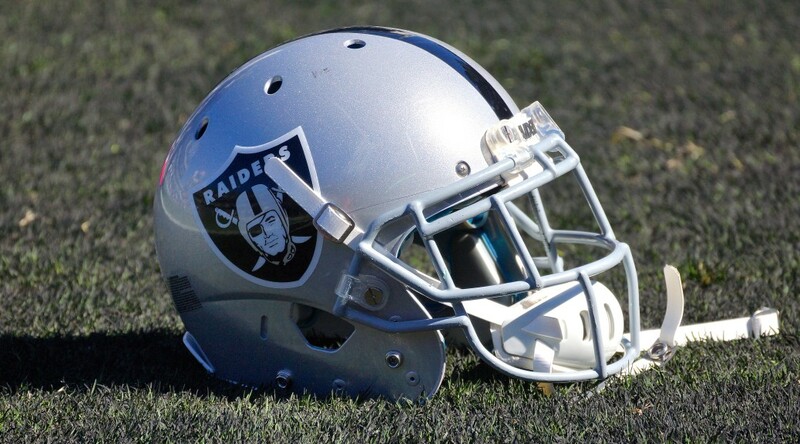 ALAMEDA, Calif. – The Oakland Raiders have acquired a first-round selection in the 2019 NFL Draft via a trade with the Dallas Cowboys, the club announced Monday. 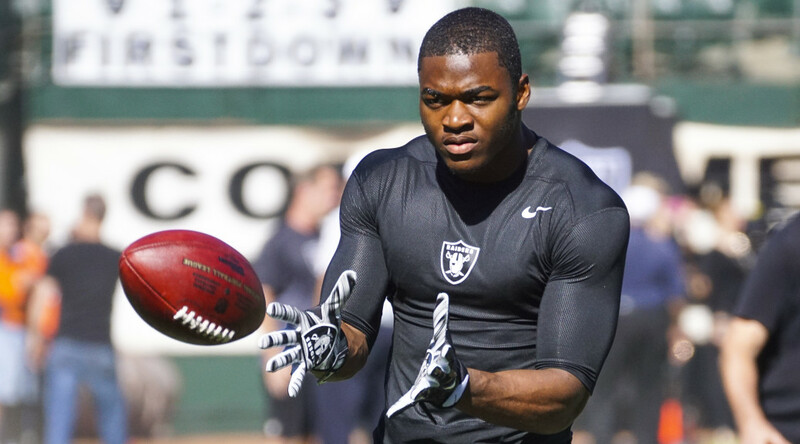 As part of the trade terms, the Raiders have agreed to send the Cowboys WR Amari Cooper in exchange for the selection. 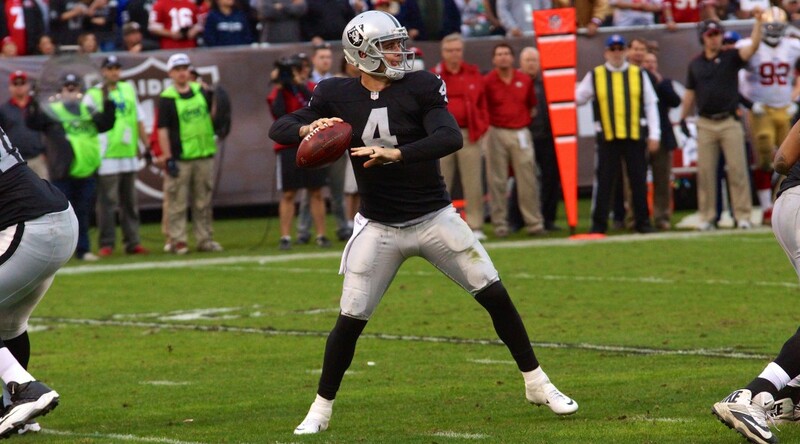 A first-round selection (fourth overall) by the Raiders in the 2015 NFL Draft, Cooper started in 47-of-52 career games for the club. 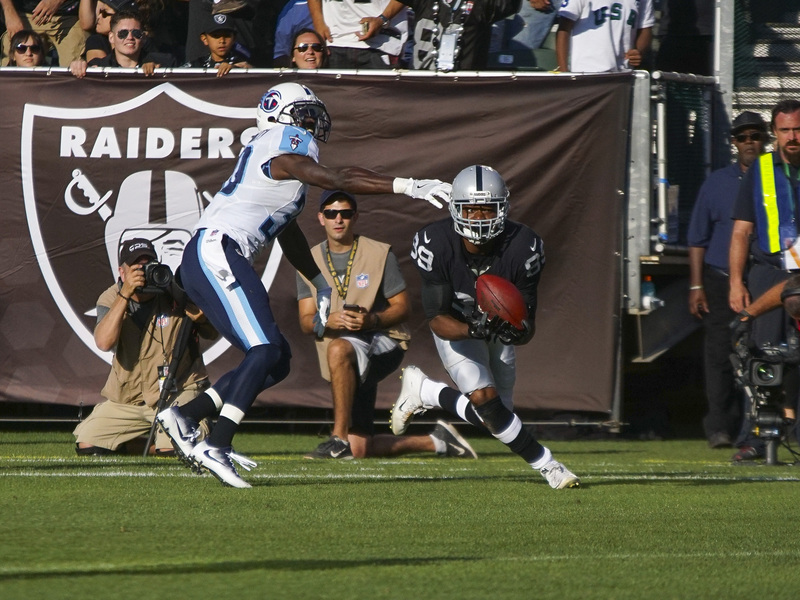 Since joining the club, Cooper has tallied 225 receptions for 3,183 yards (14.1 avg.) and 19 touchdowns. 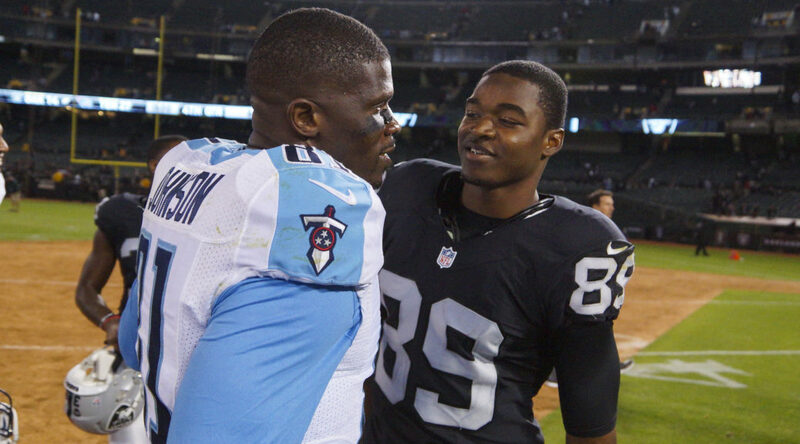 A two-time Pro Bowler, Cooper became just the third player in NFL history to record 1,000 receiving yards and 70 receptions in each of his first two seasons (2015-16). 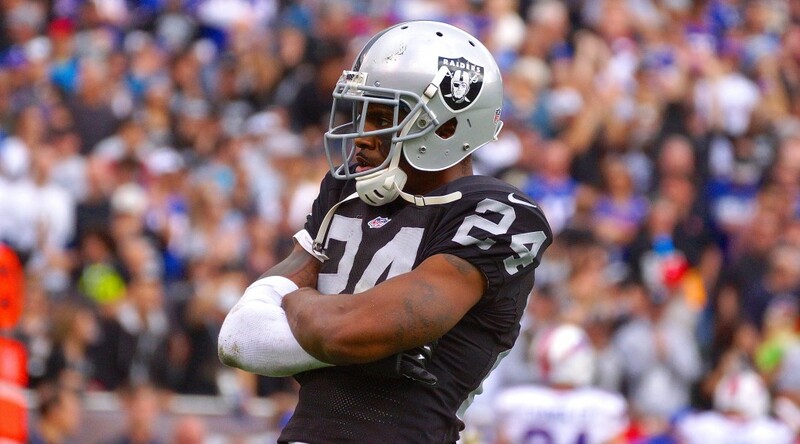 Last season, Cooper started in 12-of-14 contests and caught 48 passes for 680 yards (14.2 avg. ), adding a career-high seven scores. 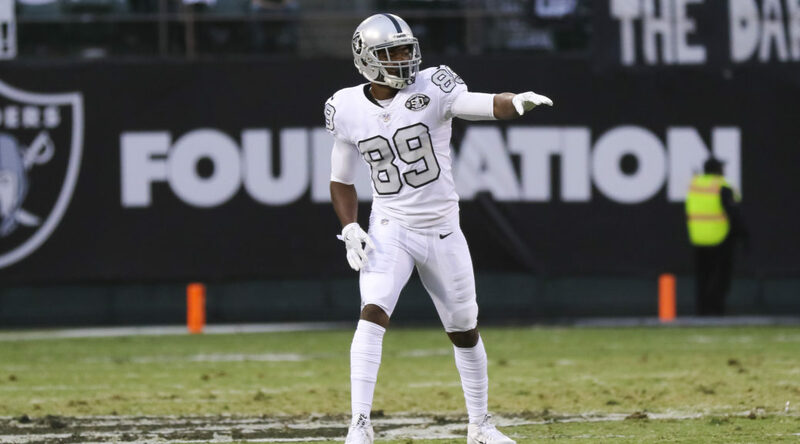 ALAMEDA, Calif. – The Oakland Raiders have exercised the fifth-year option on WR Amari Cooper, extending his contract through the 2019 season, the club announced Monday. 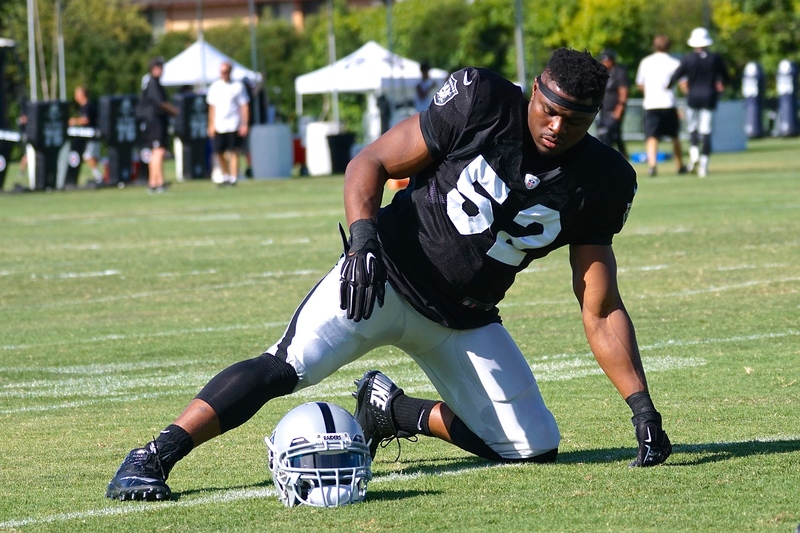 The Raiders originally drafted Cooper in the first round (fourth overall) of the 2015 NFL Draft. Over his first three years, the 6-foot-1, 210-pounder has totaled 203 receptions for 2,903 yards (14.3 avg.) and 18 touchdowns in 46 games. 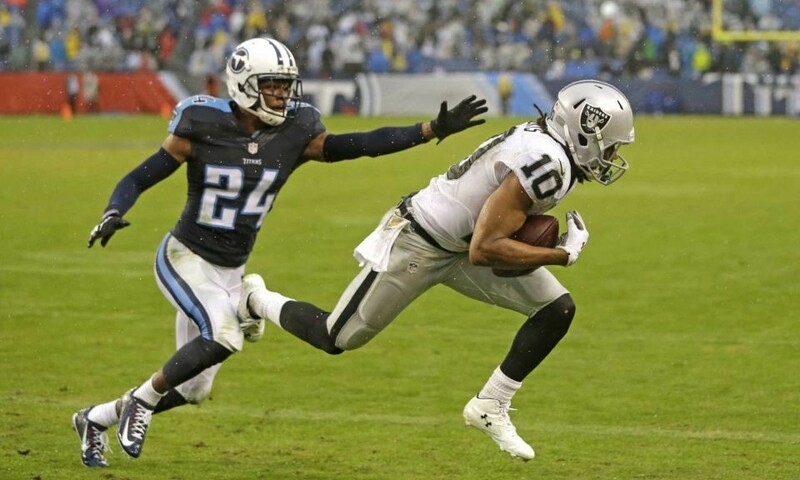 He was named to the Pro Bowl in each of his first two seasons (2015-16), and is one of just three players in NFL history with 1,000 receiving yards and 70 catches in each of their first two years. 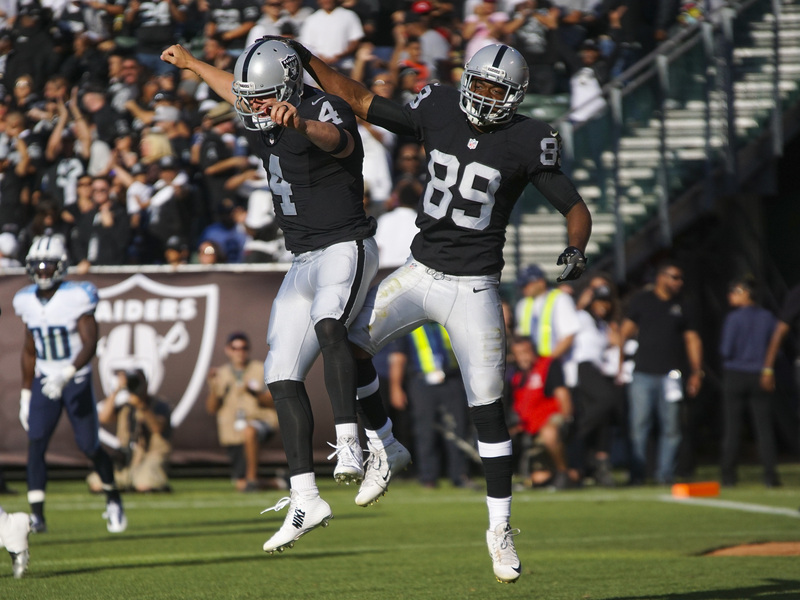 Cooper has been productive for the Silver and Black from the start, posting 72 receptions for 1,070 yards and six touchdowns as a rookie. 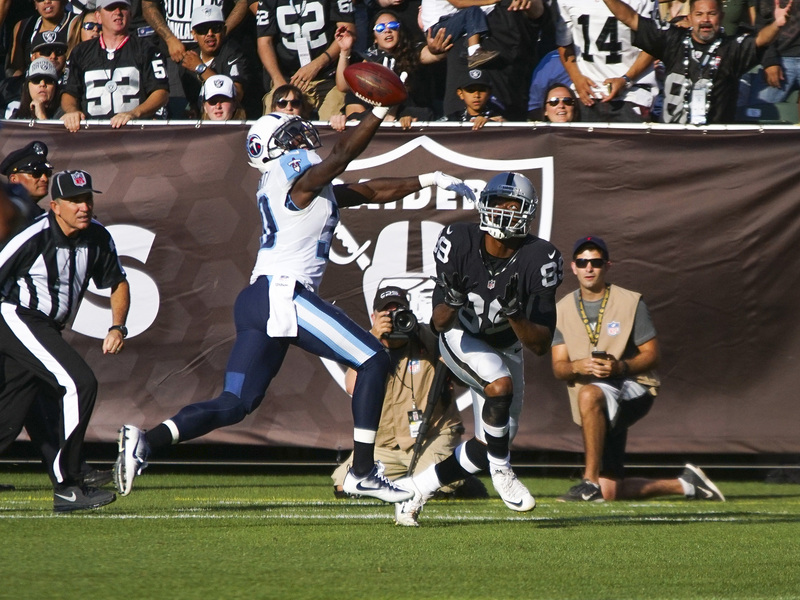 In addition to his Pro Bowl selection, he was named to the NFL All-Rookie Team and set franchise rookie records for receptions and receiving yards. In 2016, Cooper set career highs with 83 receptions and 1,153 receiving yards en route to his second Pro Bowl. 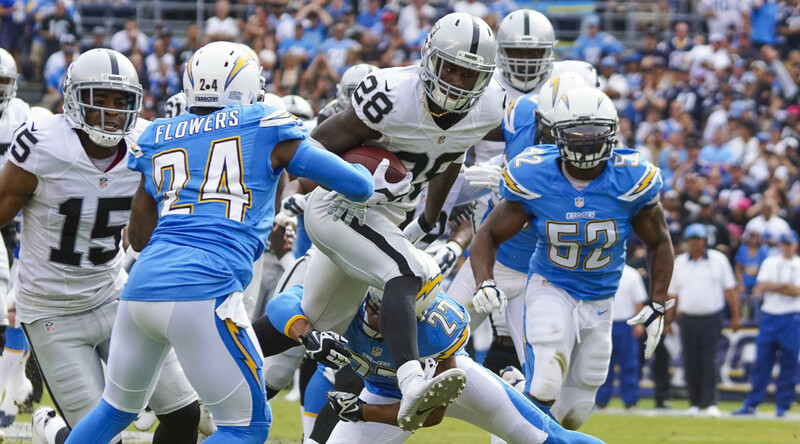 Last year, Cooper posted 48 receptions for 680 yards and a career-high seven scores. He was also named the AFC Offensive Player of Week in Week 7 vs. Kansas City after recording 210 receiving yards and two touchdowns on 11 catches. 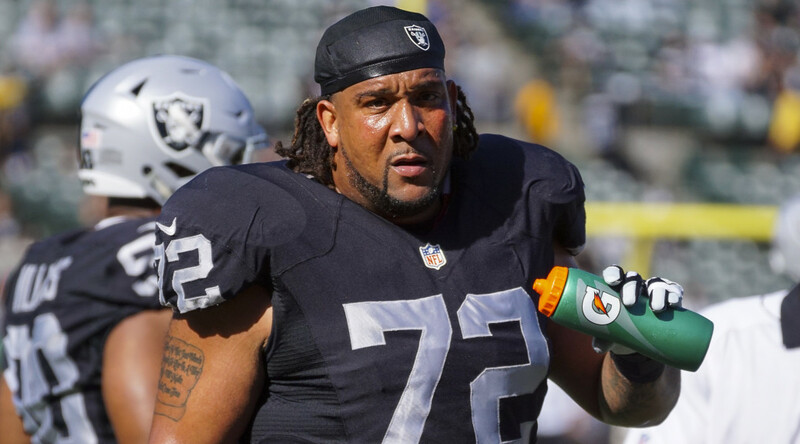 A native of Miami, Fla., Cooper played collegiately at Alabama, appearing in 40 games with 30 starts. He finished his career as the Crimson Tide’s all-time leader in receptions (228), receiving yards (3,463) and receiving touchdowns (31).